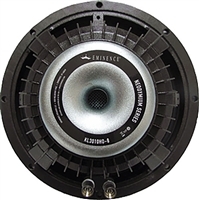 Eminence has the 10" speaker you need - midrange replacement or a new 10" subwoofer - we can help you get the tone and match the specs you need for your cabinet. 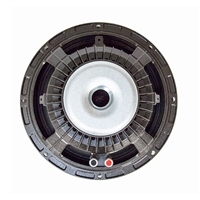 Available in closed or open backed models. 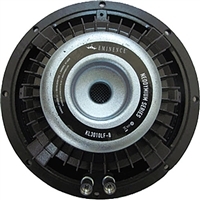 Be sure to check out the new neodymium Kappalite series and the high-power LA10850 10" speakers.